Dubai and Abu Dhabi are on everyone’s bucket list. But what happens when you have been more than a handful of times like me and you simply get bored of walking around Dubai mall or visiting the Top of Burj Khalifa? I am glad to report on the amazing and unique things to do in Dubai and Abu Dhabi that will still keep you entertained and you will have many more things to explore that are less touristy more fun and definitely off the beaten path. Everyone must visit the top touristy places in Dubai and Abu Dhabi but once you’ve ticked off all the top tourist attractions, Dubai and Abu Dhabi still hold some more unique gems. 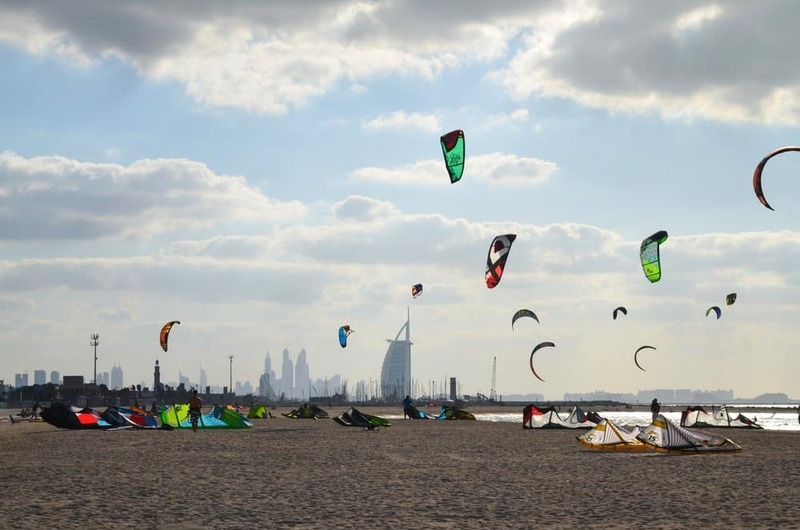 So, book your flights with Wego.ae and seek out these unique activities when you’re in Dubai and Abu Dhabi. I added the brunch as one of the things you should check out in the Middle East. Before moving in Doha I had heard of them but boy nothing can prepare you for a proper Brunch. You just have to visit for yourself and experience it even once. Brunches in Dubai is a whole other experience of its own. Come Friday and Saturday, you’ll see restaurants and bistros packed with locals and expats looking to indulge. Themes run from family-friendly feasts offering entertainment for kids to full-blown events that come with live music and dance floor. Of course, the food and drink are still the main stars. 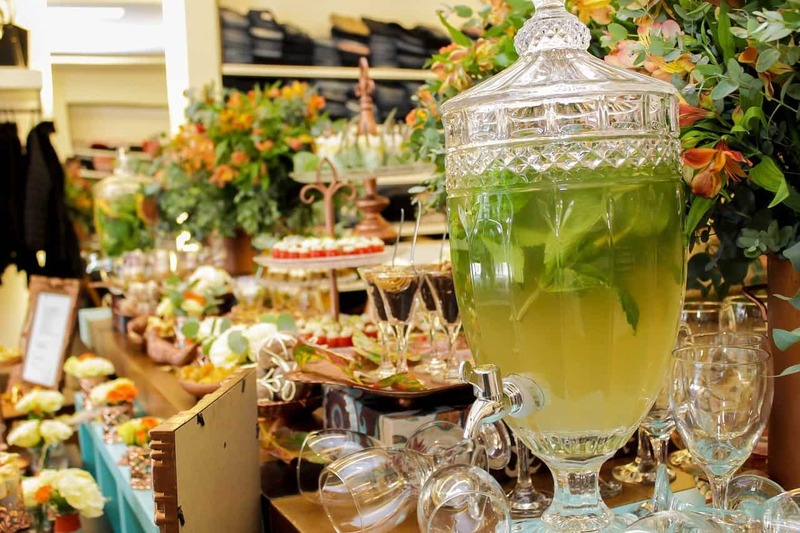 You can find buffet theme brunches from any cuisine imaginable and you can spend hours enjoying with your family and friends. Note that majority of brunches do serve alcohol but there are also some brunches that are alcohol-free. Stepping into this gallery in Al Bateen area really feels like entering an exquisite private museum. 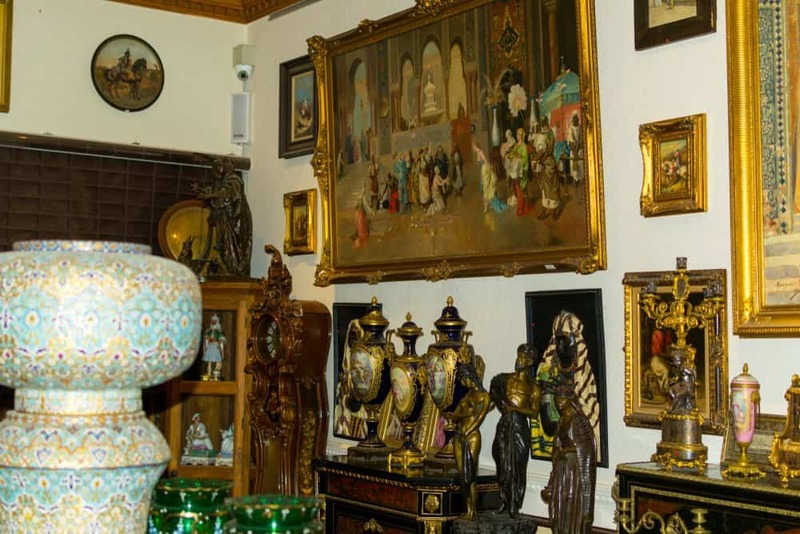 Etihad Antiques Gallery showcases a sumptuous collection of paintings, swords, and cabinets, among other Middle Eastern and African art pieces dating as far back as 8th century. There’s a lot to marvel here as each gallery wing is sorted into themes. Whether you’re a serious buyer or just an intrigued visitor, you’ll find it easy to pass a whole afternoon here just exploring the charming rooms. This can be a perfect day out for the kids especially. 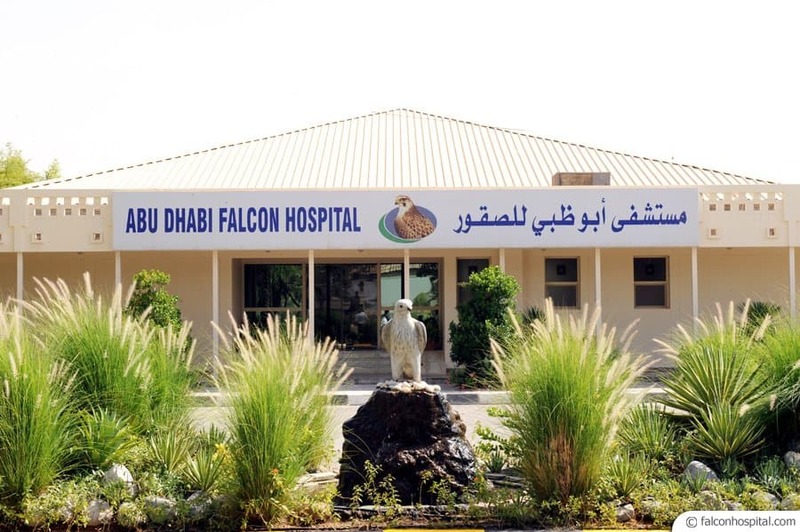 As Falcon features greatly in the Emirati culture, so it’s no wonder that there’s a special hospital in the region—also world’s largest—dedicated to treating this majestic creature. Falcon Hospital in Abu Dhabi receives thousands of beaky patients every year for check-ups and surgeries, and it’s quite fascinating to watch owners with their falcons sit in the waiting room. If you’d like to get up close and personal with the Falcons, the hospital offers tours that include interactions with the birds, but remember to book beforehand. The region is turning greatly into organic foods, herbs and small local businesses mostly running by women into a fashionable trendy market. With the megamalls and traditional souks usually billed as top attractions for shopaholics heading to Dubai locals and expats also like to visit the local markets. For an alternative refreshing day out during the weekend, check out Ripe Outdoor Market in Dubai. 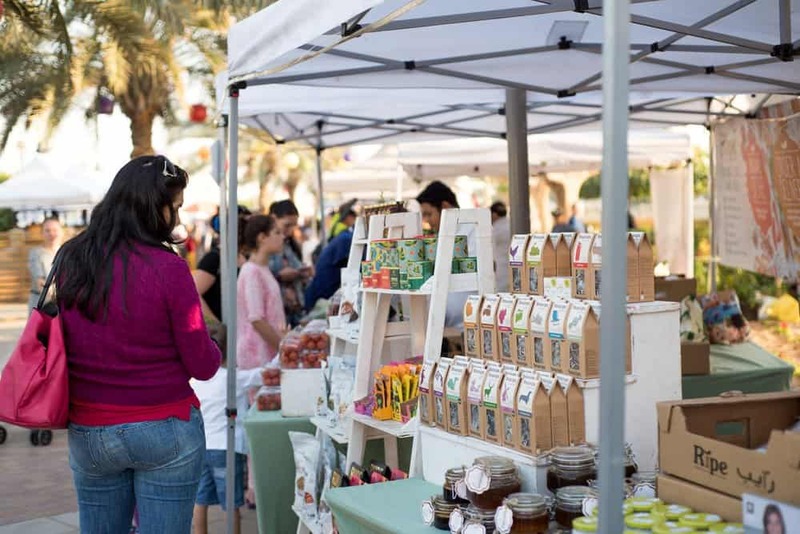 When the heat gets overwhelming in the summer, the market usually moves inside, but with the spring in full swing all through April, Ripe Outdoor Market in Zabeel Park and Al Barsha Pond Park beckon locals and visitors. Organic stalls offering seasonal produce and superfoods stand next to pop-up boutiques with traditional accessories. Even if you’re not in the market for anything in particular, Ripe Market regularly hosts workshops, live entertainment, and children activities. Take a leisurely stroll here and see what catch your eyes. Not one of the places you would imagine yourself visiting in Dubai but tucked in the industrial zone Al Quoz, Alserkal Avenue is an expansive warehouse complex hosting contemporary galleries, concept stores, hip cafes and even independent cinema. This vibrant arts hub celebrates and provides space for diverse creative concepts, so there’ll be something for every art enthusiast. They have various events and exhibitions happening so make sure you check their site before your trip here. Follow the white-sand trail to the beaches for fun in the sun. Sometimes we forget that Dubai is also on the beach and Jumeirah beach is not only a great place to take photos of the Burj Khalifa but also a place to relax and enjoy the pristine beach. There are so many activities and water sports you can do there that you won’t even notice the time. If you haven’t been to Jumeirah beach already make sure you visit next time around as many hotels offer free shuttle service to it.